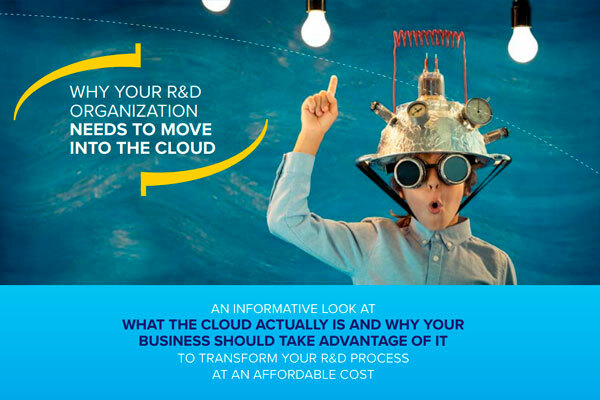 The E-WorkBook Cloud is our enterprise-ready SaaS scientific informatics software platform that supports R&D organizations, scientists and teams, in biologics development, drug discovery and development. A scalable R&D scientific data management software solution, The E-WorkBook Cloud is more than just a LIMS, ELN or an LES. It combines the functionality of the best lab-based informatics solutions, going beyond traditional lab management software, providing cutting-edge data capture and analysis tools, job requesting and management, inventory management, and biology and chemistry functionality. With The E-WorkBook Cloud scientists can get back to what they do best: science. Click on our modules below to find out more. 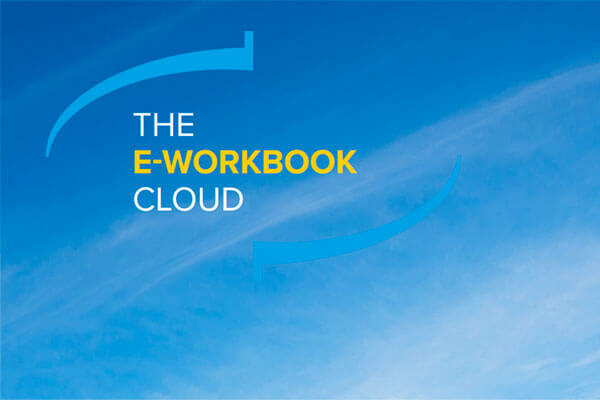 The E-WorkBook electronic laboratory notebook (ELN), is our cloud-based enterprise ELN, which provides the critical data capture and management backbone of The IDBS E-WorkBook Cloud. We know that knowledge and intellectual property (IP) are a company’s most important asset and securing it in a scalable, performant and validatable platform is critical to a company’s long-term growth and success. With the E-WorkBook ELN, you can manage your entire organization’s data management needs from one platform, meaning you can spend more time on what you do best: science. E-WorkBook Advance adds a host of critical enterprise capabilities to The E-WorkBook Cloud platform. It provides a centrally managed ontology to enforce consistent data entry and master data management, and the ability to easily create assay and workflow templates that standardize data capture, all while working with our structured Data Mart and reporting engine that enables long-term data management and governance. Using E-WorkBook Advance also provides a rich knowledge base for your business that can easily be reported on. All of these features provide strict user governance and audit trails that enable 21CFR Part 11 compliance in regulated environments. E-WorkBook Chemistry, developed in collaboration with some of the world’s leading R&D organizations, combines award-winning chemistry technology with the power of IDBS’ E-WorkBook, creating a next-generation cloud-based chemistry platform. 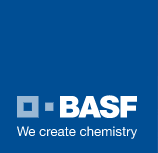 Our chemistry module supports both internal and outsourced synthetic and process chemistry, with seamless integration into your existing chemistry drawing and registration systems, enabling new ways of working and increased efficiency. E-Workbook Biology extends The E-WorkBook Cloud platform with advanced features to support biologics research and development. E-WorkBook Biology provides enhanced biologics functionality within the notebook alongside integrated biologic registration and inventory capabilities. E WorkBook Inventory adds seamless management of all of your laboratory inventory into The IDBS E-WorkBook Cloud. E-WorkBook Inventory lets you record your lab equipment, materials and samples, and manage the locations they are stored in. The power comes in the way it seamlessly integrates this information into the places that it will be used such as an experimental workflow or analysis, this builds compliance at the point of use and captures the full usage history of laboratory assets for subsequent reporting. It’s integration with the rest of The IDBS E-WorkBook Cloud increases laboratory efficiency and boosts compliance by reducing errors and strengthening lab safety. E-WorkBook Inventory extends the E-WorkBook platform in a way which provides organizations more options when considering the capabilities they need, enabling them to avoid implementing disparate systems such as Laboratory Information Management Systems (LIMS). At IDBS we recognize that integrating your systems together is vital to ensuring data integrity and compliance. We’re also aware of the hidden costs often associated with integrating systems. With E-WorkBook Integrations, we have thought long and hard about both the systems you’d want to integrate, and how you’d want to integrate them. Often having a simple one direction communication is not good enough. In the world of the integrated lab or IoT, the benefit comes from clear bi-directional communication between systems. E-WorkBook Integrations provides an extensive set of out-of-the-box integrations, alongside a clear set of integration points and APIs, enabling you to get all your systems talking together to create maximum efficiency. Efficient Research & Development operations require the coordination of disparate business units, resources and timelines. Today multiple systems, multiple partners and multiple locations generate data which is then stored in email, SharePoint, custom tools and document repositories. It’s a wonder anyone can find and reuse anything. E-WorkBook Connect removes these challenges by providing a single, scientific technology capable of providing secure and isolatable areas to do collaborative scientific work where ideas, data and IP can be captured for permanent record in E-WorkBook at the click of a button. E-WorkBook Request makes it easier than ever to raise, track and fulfill work across a diverse organization. Efficient research and development operations require the coordination of disparate business units, resources and timelines. IDBS’s E-WorkBook Request removes these challenges by enabling simple or multi-step work request to be raised easily and in real-time. Internal or external service teams can prioritize, schedule and fulfil these work requests on time and in the right sequence. Work progress can be tracked simply via dashboards, notifications and via one-click status updates from within an experiment. The popularity of SaaS is steadily increasing for enterprises because it simplifies deployment and reduces costs. Our eBook explains more. The IDBS E-WorkBook Cloud is a complete end-to-end, cloud-based, research and development platform that supports all your internal, external and hybrid data management and research needs. 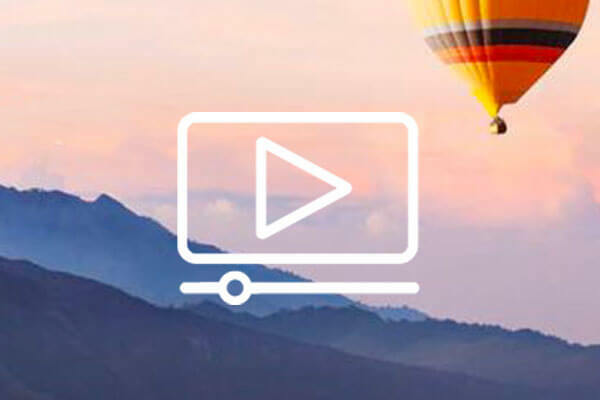 Watch our webinar to learn how you can modernize your existing system, receive greater benefits from technology, and accelerate your organization’s efforts to advance science. With support for low, high and externalised screening, alongside best-of-breed curve fitting, feature-rich data analysis tools, built-in object/compound registration tools and an industry-standard database, ActivityBase has been the tool of choice for organizations with screening needs for over 25 years.